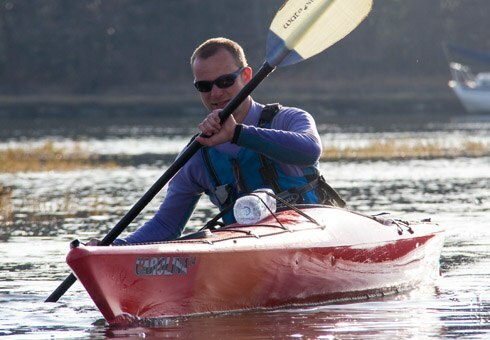 Download Your FREE Guide to Kayaking! Growing Liquid Logistics from a humble idea has been an adventure. Fresh out of university Sam Sutton and Rich Pearsall decided to follow their passion rather than their heads and stumbled through their first few years out of an old military hut on Beaulieu River in the New Forest. Based in the heart of The New Forest, we run coaching, courses and paddling trips throughout the UK. 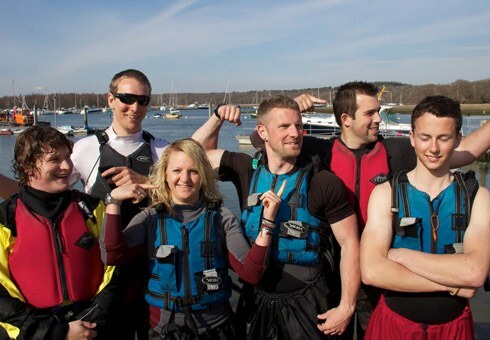 With our support, you’ll enjoy feeling safe, whilst learning to paddle. We use a range of stunning locations, suited to your skills and aspirations. Starting and running Liquid Logistics has been a great adventure. Its a pleasure to meet new people who share a love of the great outdoors. 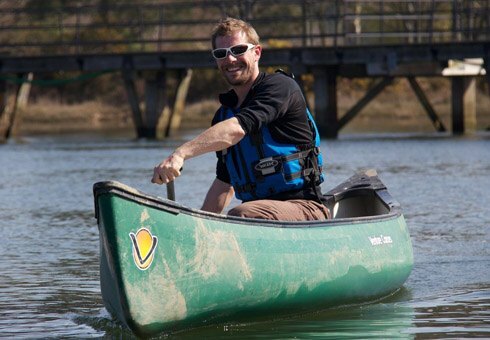 I became hooked on Paddling at university and still find it an exciting and challenging sport. I am very proud of what we have built over our first 10 years and know there will be a lot more excitement over the next 10. Now on my 8th year with the business, I spend most of my time working with the Liquid Logistics clients! From answering most of the requests the come through to leading most of the courses we offer. 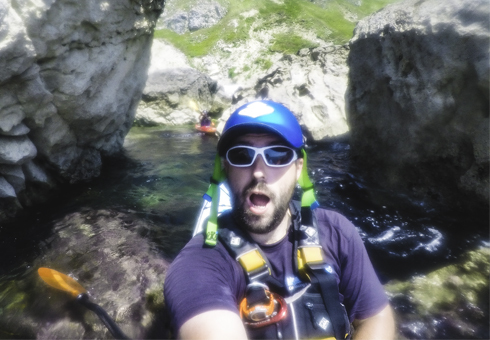 Which means I spend most of my summer out on the sea, exploring caves, finding surf areas and enjoying the wildlife! New Forest Activities & Liquid Logistics has a number of full & part-time activities team members, who’ll all go the extra mile, regardless of the weather! Rain or shine, you’ll always get a passionate outdoor professional, well qualified and keen to help. You’ll always get a warm welcome for our office. 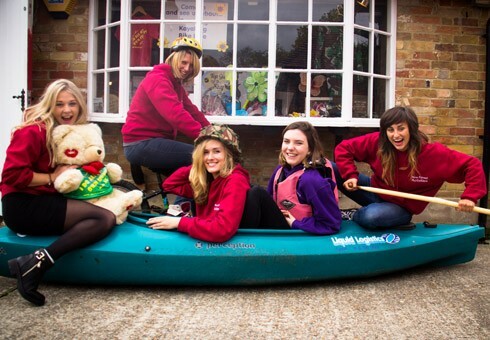 All our bookings are taken by our sister company New Forest Activities. Hayley Payne heads up the office team and they have a lot of fun as they work. This leaves our activity team to focus on you. The office is open 7 days a week so there’s no waiting around for a phone call or response to your email. We are based on Beaulieu River in the heart of The New Forest. The tidal estuary stretches 8km from the beautiful Beaulieu village to the sea. We are 1 hour from the M25 in good traffic and have all the hospitality in the local area for any budget. In the heart of the New Forest, Beaulieu River has seen its fair share of use. Originally a home for the Cistersion Monks the River and surrounding area is now owned by Lord Montagu. It’s a very beautiful place and as such carries the SSSI status. We use the river with the permission of the Montagu Family and Natural England. Liquid Logistics are one of the very few companies in the UK to have permission to operate inside a SSSI area. There are an abundance of hotels, guest houses, B & B’s and camp-sites in our local area. they do book up quickly in the summer months. To find out availability and make a booking we have a great accommodation website run by New Forest Tourism. Find accommodation in the New Forest, Hampshire. If you join in on a course in Dorset we recommend you stay around Corfe Castle and Swanage. Your course may take place at another venue so it is very important to make sure you read your course pack to arrive in the right place.